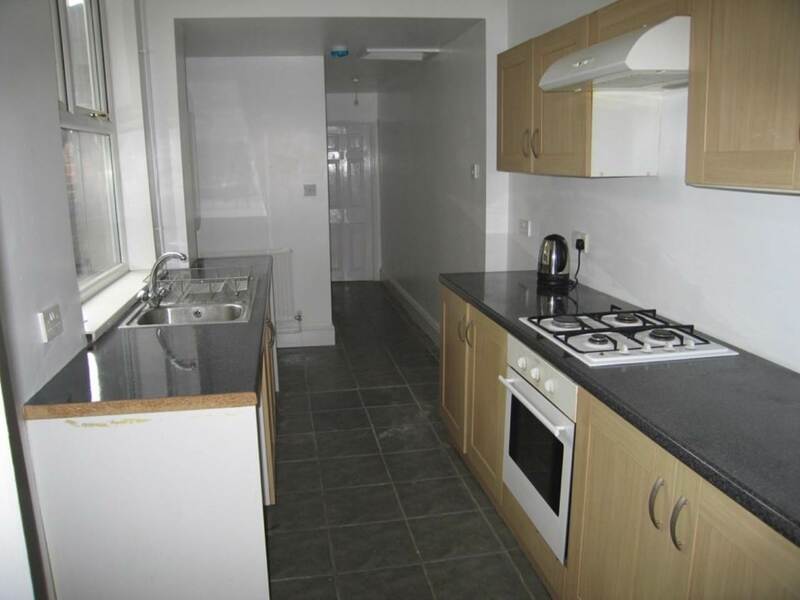 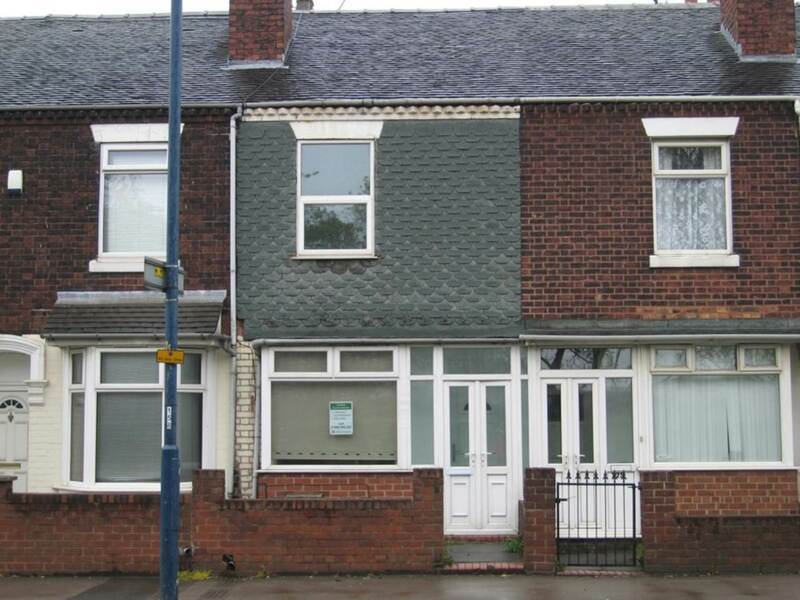 4 bedroomed terraced house within walking distance of Staffordshire University. 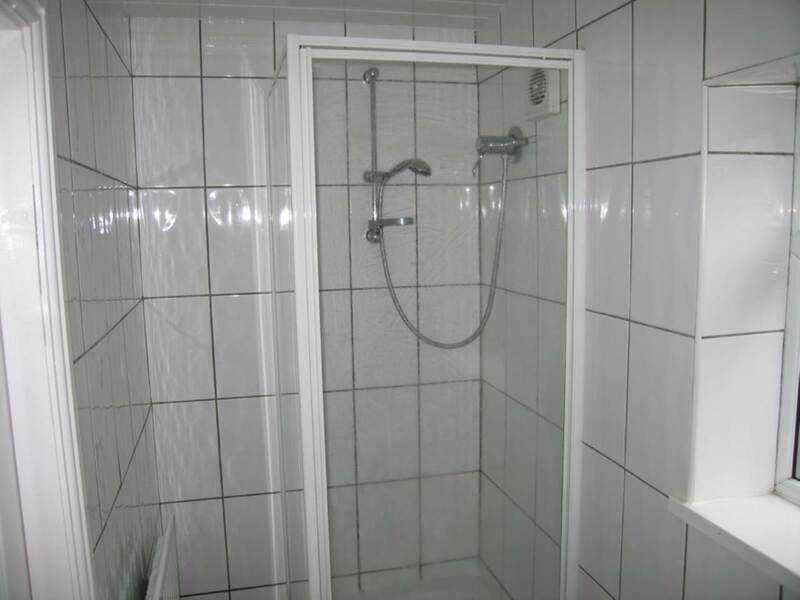 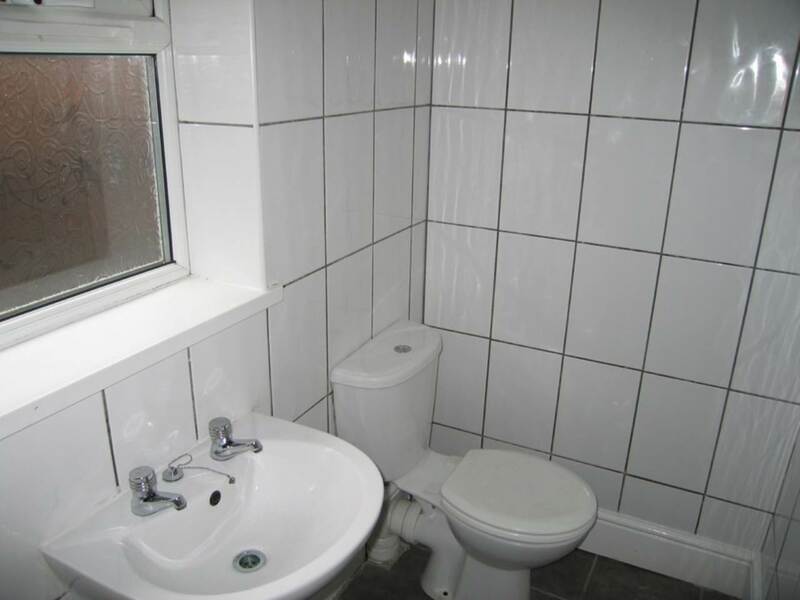 2 bathrooms - 1 recently refurbished. 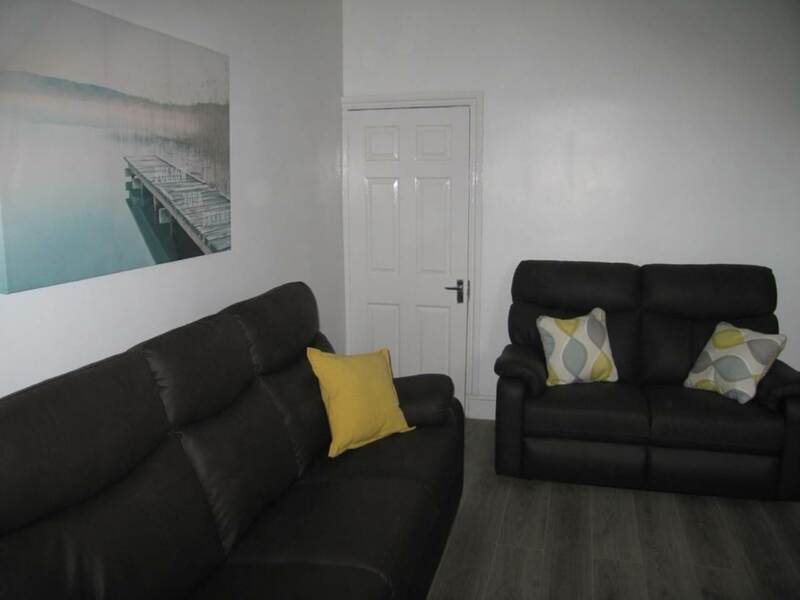 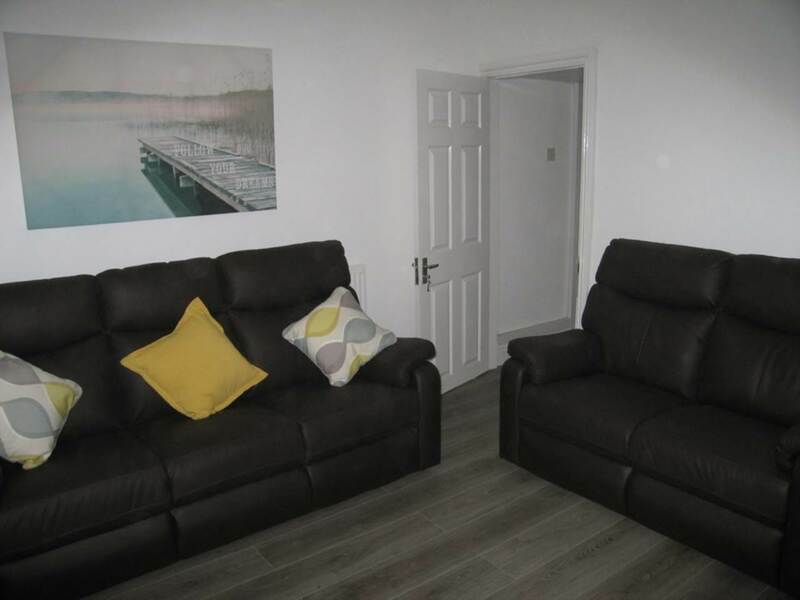 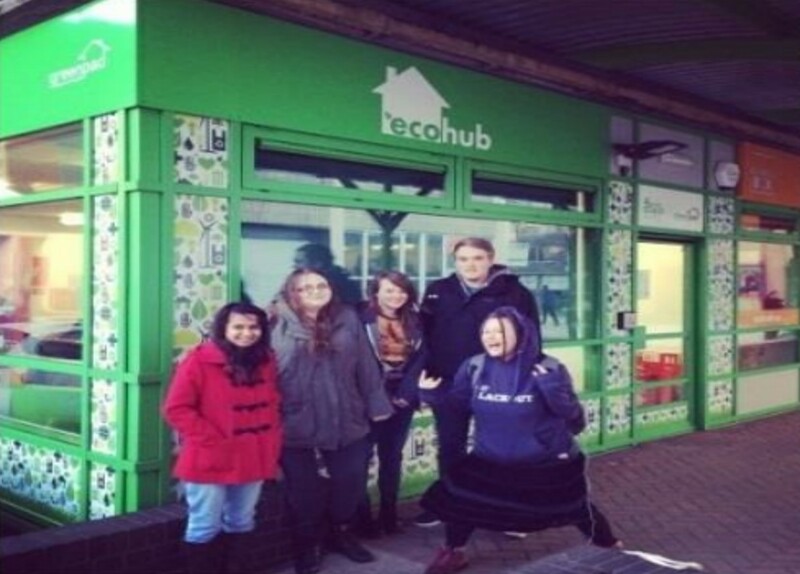 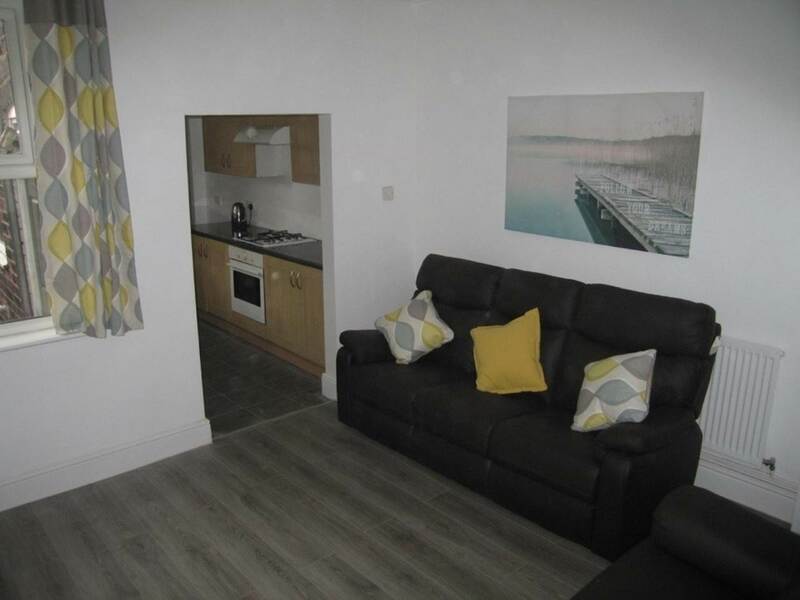 Rooms priced at: 1 x £85 2 x £87 1 x £90 per week.